Social Bookmarking is the foundation and key to increase your search engine ranking. It's also helpful in boosting your ranking to the first page.It is one of the best ways to obtain back links to your website. Manual submission is the right choice to your site. I will top 30 social bookmarking sites to manually your website. I will create each link manually and top authority site so Google can’t count as spam in future. 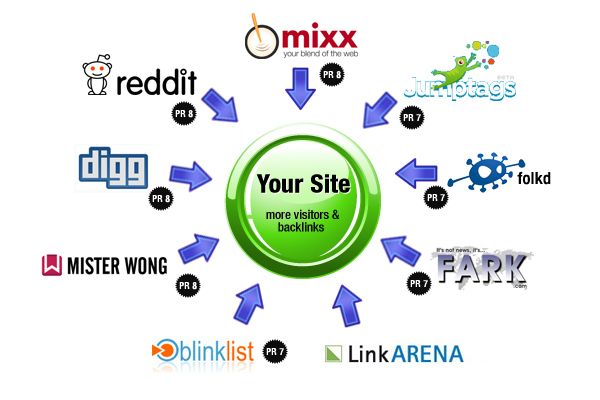 submit your site manually to top social bookmarking site is ranked 5 out of 5. Based on 11 user reviews.